​ Funky dirty floors is nasty but don’t fear MCT is here. Our company has provided Central Ohio residents with top notch carpet cleaning service for over 15 years and we don’t plan on stopping any time soon. So you have some rugs that needs restored? Then you are in the right place. Let me tell you why; WE CLEAN RUGS AND UPHOLSTERY. and we are the best at it. The team at MCT knows that you’re the boss… that’s right you!! Call us today. ​With over 10,000 satisfied customers and counting we believe we hold the key to great service. We specialize in steam cleaning and the removal of many different stains including pet stains, Kool-Aid, candle wax, coffee stains and many more. Sometimes the stains are not the problem but the pet odor is. With our proprietary methods we make pet odor removal service seem easy. All of are vehicles are equipped with the best Hot water extraction equipment reaching incredible temperatures allowing us to restore carpeting back to an acceptable condition. Carpet cleaning is essential to your home for many reasons. If you find your home getting dusty often the main culprit may be your carpet. Your carpeting is a collector of all just like a big filter and this filter should be professionally cleaned at least twice a year. When it comes to carpet care service there are so many different ways to clean. We use the steam method this style is the most wanted by many customers. ​ When you find yourself in a situation that led to a mass don’t panic. Oh no you just spilled paint on your carpet! What should you do next? Don’t try to clean it up, that just rubs paint in creating bigger problems. The best thing is to cover it with a wet rag and give us a call. Sorry but that’s what needs to happen. We offer all customers our emergency services. Oh crap the dog just made a boo-boo on the carpet! Number one and two what do I do?! You need to act fast clean up the best you can and flush the carpet with lots of water do not use any spotting products on the area! They tend to set the stain in. We are the professional carpet cleaning pet stain experts. Removal of pet stains and odor. ​Professional steam cleaning service is the best way to remove the pet stains from your homes carpet. Our steam reaches high heat in excess of 200 degrees killing the nasty bacteria lurking in the pet urine. What most people don’t understand that the pet urine is also in the carpets padding and just because the pet stain is gone don’t mean the odor will be. Pet stain treatment is a multi-step process involving some of our specialized restoration equipment. The process starts with us treating the urine with a pet stain removal product once fully saturated the solution must be completely extracted with our extraction tool. We finish by cleaning the fibers with the steam cleaning system. ​ Welcome do you have dirty carpets? Great that's not a problem you have found the best carpet cleaning professionals. 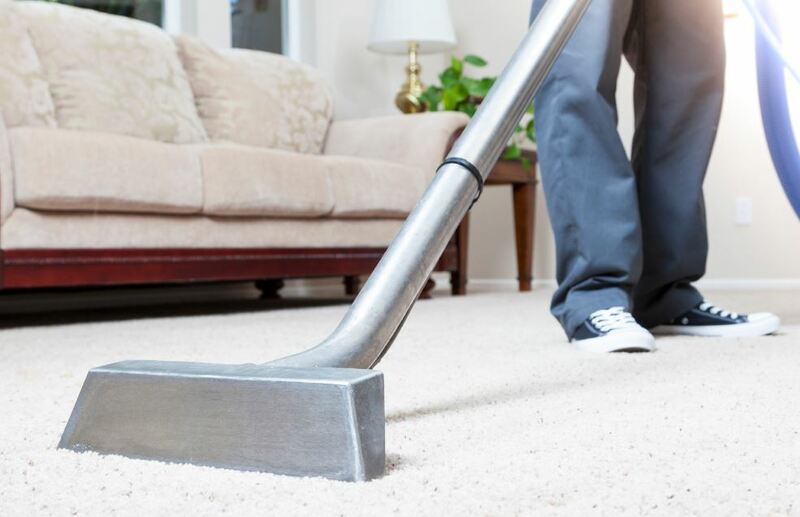 Our trained staff will have the floors in your home cleaned in no time. Unlike most company's we understand the work week can be hectic that's why we offer weekend services yes that's right we are open on Saturdays we aim to please our customers. When setting up your appointment there are a few things that we will need to know like any heavy stains you would like us to focus on or maybe some pet stains you need removed we will even move you’re furniture just speak to the receptionist about our deluxe package. We use the best steam cleaning systems in the industry this allows us to provide you with quality carpet care every time. Call our office today to set your appointment for. ​Area rug cleaning service in your home. That’s right you no longer have to drop off your area rugs for care. Mct carpet care will come out to your home and clean that rug right in its spot. There are many different types of area rugs out there. Our technicians are trained to know the different kinds and the processes of cleaning them the right way. No more dropping off and picking up your area rugs at the cleaners. Give us a call today and set up you’re appointment for your carpet cleaning Columbus Ohio pros 614-468-8778.